Shoppers Drug Mart's Super Sale is back! There are some hot deals on tech and beauty products. 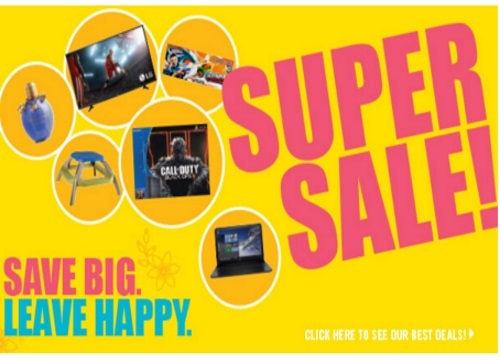 Head over to your local Shoppers for deals on gaming consoles, computers, tablets, toys and more. Offers are valid Saturday, April 2-Friday, April 8 2016.